Registration for FREE bike & carpool parking and FREE tickets opens on Thursday, May 24, 2018 at noon. 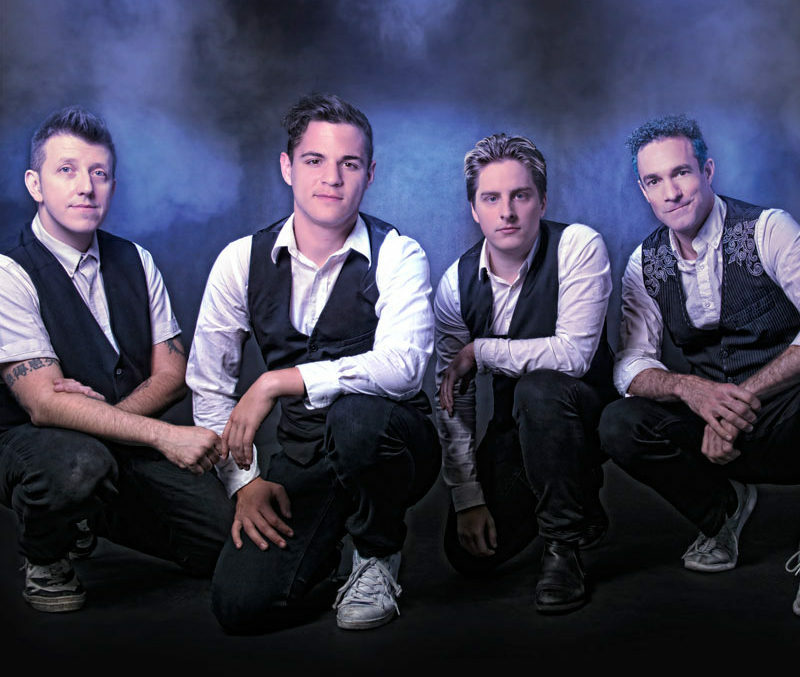 Boy Band Review is the best Boy Band Tribute Show in the country playing all the hits from NSYNC, New Kids On The Block, Backstreet Boys, Justin Timberlake and more! Bringing full production lights, choreography, harmonies and energy, Boy Band Review has captured the hearts of fans with their #boyband shows that transport audience members back in time to the days of frosted tips and hunky frontmen professing their undying love. Bringing some sweet hip thrusts and air grabs performed perfectly “N SYNC”, Boy Band Review, shows are an incredible throwback experience where the audience members relive the best years! They are playing to capacity crowds throughout the Midwest and spreading nationwide. They have played numerous high profile events, private engagements, a Las Vegas residency at Planet Hollywood Casino, the NHL Stadium Series Classic, and countless venues across the country to capacity crowds. Boy Band Review is everyone’s favorite show since the 1990s!